You don’t travel across time and space for thousands of years saving the universe without solving a few problems. For the first time you can test yourself against the Doctor with this collection of of inter-planetary posers, mindbenders and mysteries featuring all the incarnations of the legendary time-traveller. From logic problems and word games to lateral-thinking riddles and pencil-and-paper games, there are hours of brain-bending fun here. 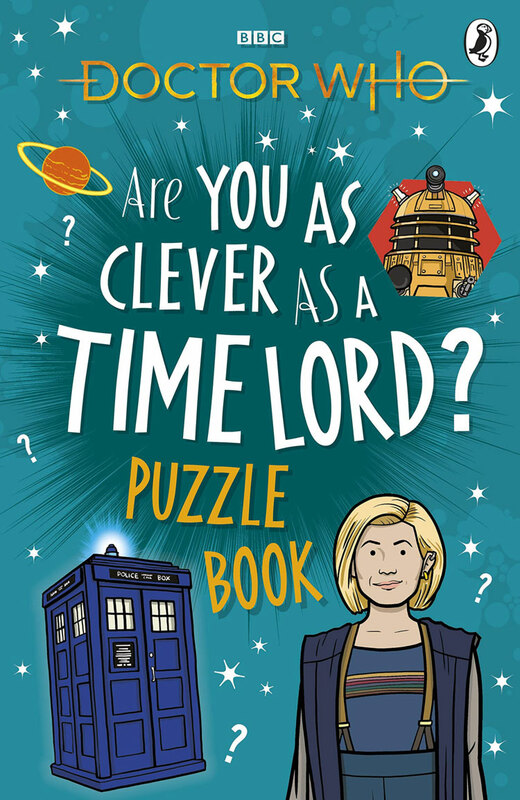 This official puzzle book is your chance to learn how to think like a Gallifreyan and see if you’re clever enough to save the universe using only your mind. This sounds good – hope more information comes along soon.